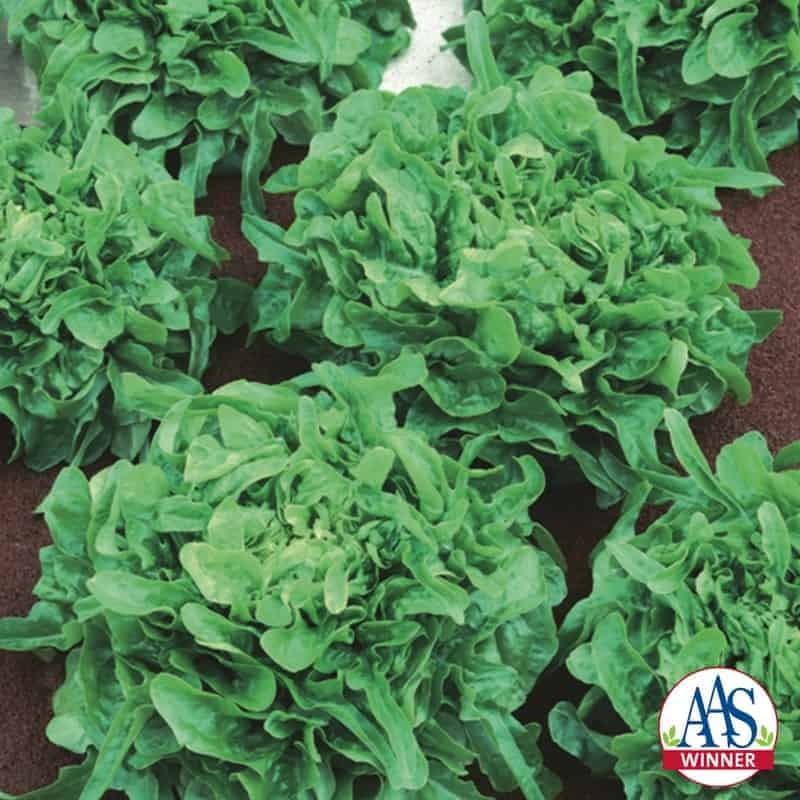 The first AAS winning lettuce since 1985, Sandy is an attractive oakleaf type lettuce with a multitude of sweet tasting frilly dark green leaves. 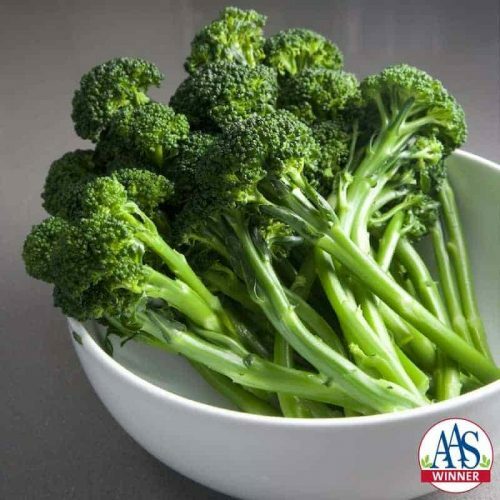 Not just pretty and tasty, Sandy has exceptional disease resistance, especially to powdery mildew and is slow to bolt. 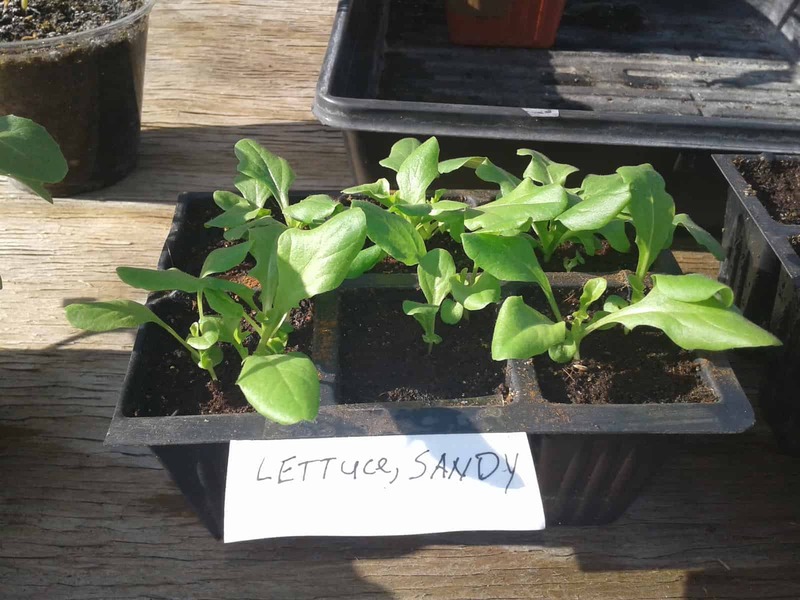 Use Sandy as cut and come again baby leaf, or grow to full maturity for loose salad heads. Sandy is typically not bitter when heat-stressed. 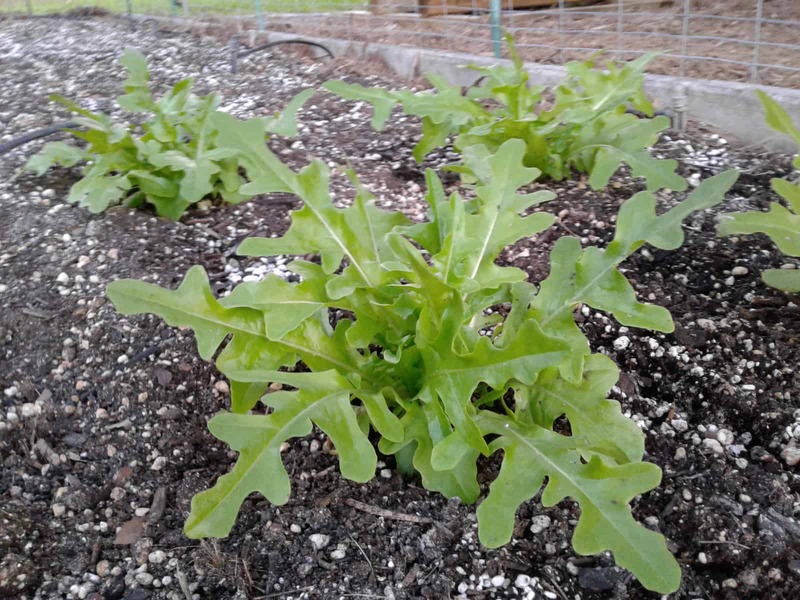 The uniformly mounded loose heads are well adapted to both raised beds and containers. 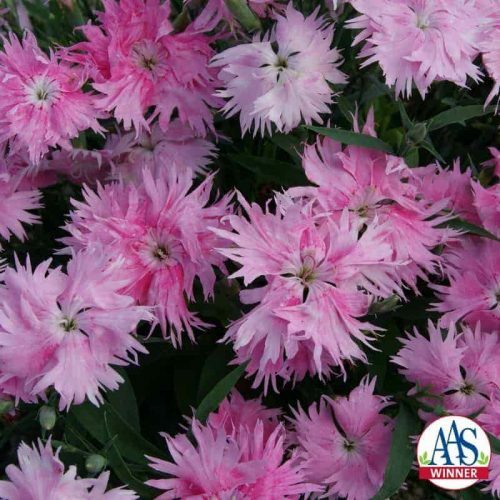 When planted with cool season flowers, Sandy will add an abundance of interesting texture to patio containers. 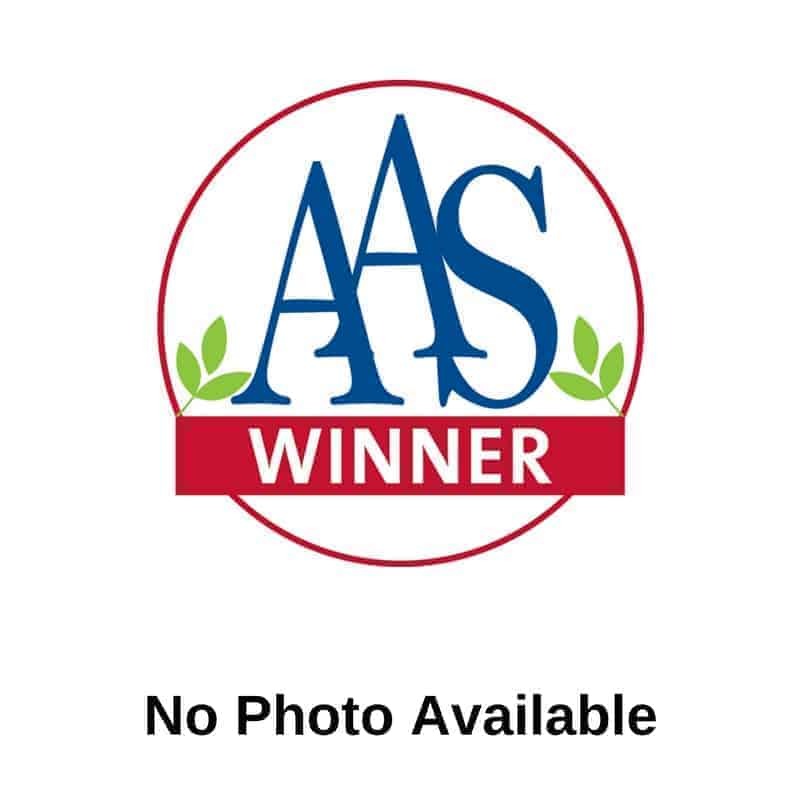 Sandy is the second AAS Winner that is available as organic seed. Direct sow in the garden or in mixed edible/ornamental combination containers. 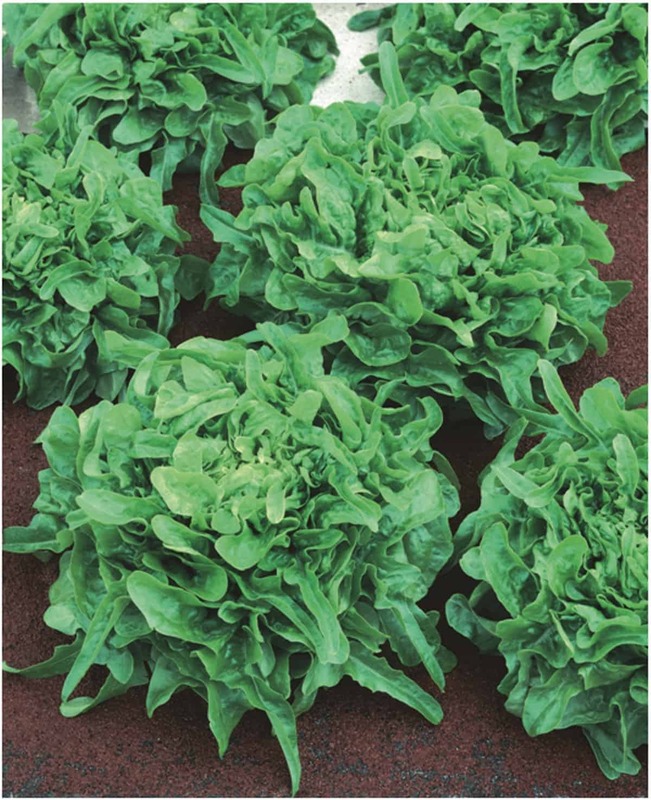 To sow lettuce directly in the garden, plant the seeds about 1/4 inch deep, tamp them down, and water. Space the sowings 10 inches apart. Sandy is well adapted to container gardens or raised beds. 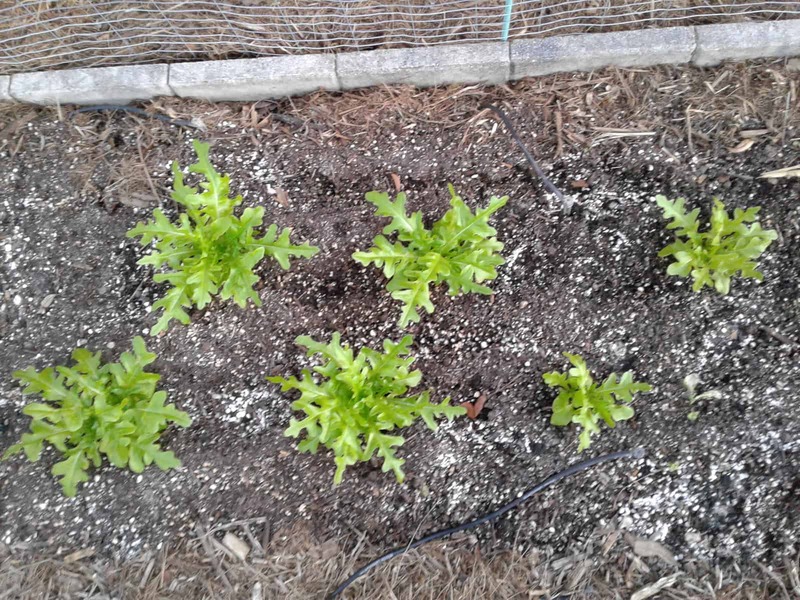 I direct sowed this lettuce in a U of Maryland Salad Table in January. It was a mild winter and spring is routinely producing temps in the upper 70’s/low 80’s. The heat tolerance of this lettuce is incredible! During the heat of the day it wilts to nothing then perks backs up in the cool of the evening. 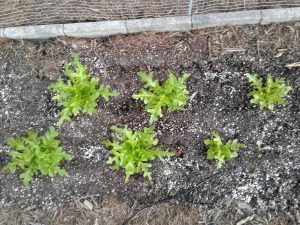 I’ve been using a cut & come again method for 99 days and the lettuce is going strong. 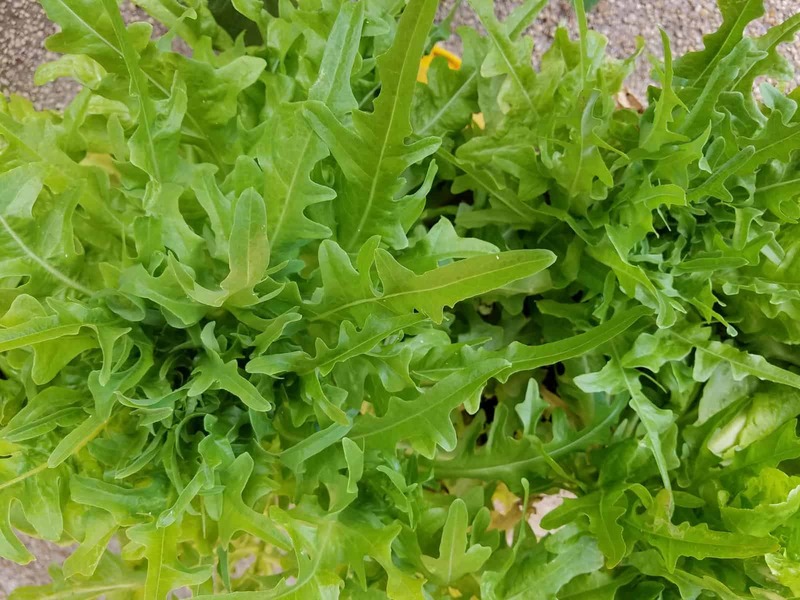 In zone 9 as my kale, brussel sprouts, radishes, and kohlrabi were under attack from bugs, this lettuce was left untouched. 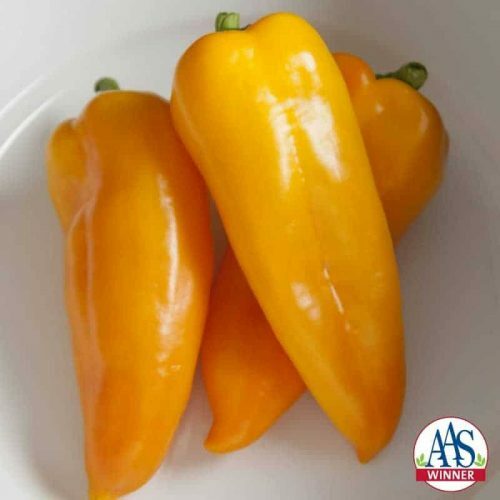 Easy to grow and tastes great too! healthy so far (no spraying)! 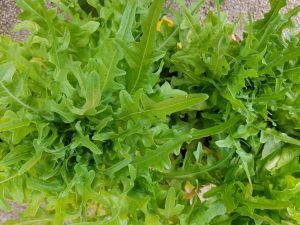 My first time growing an oak leaf lettuce here in SW Florida (usda growing zone 10a). 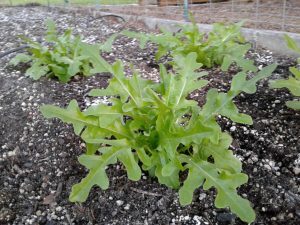 I started seed indoor and transplanted these outside into a raised bed. So far, so good!